“Securities and investment advisory services offered through Innovation Partners, LLC. 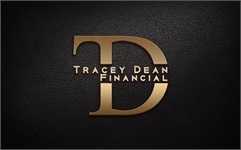 Tracey Dean is a registered representative and investment advisor representative of Innovation Partners, LLC (Member FINRA/SIPC). Tracey Dean Financial, LLC is not affiliated with Innovation Partners, LLC."